PJ Tucker Or Jimmy Butler In Stella McCartney Intarsia Coat? Who Wore It Best? 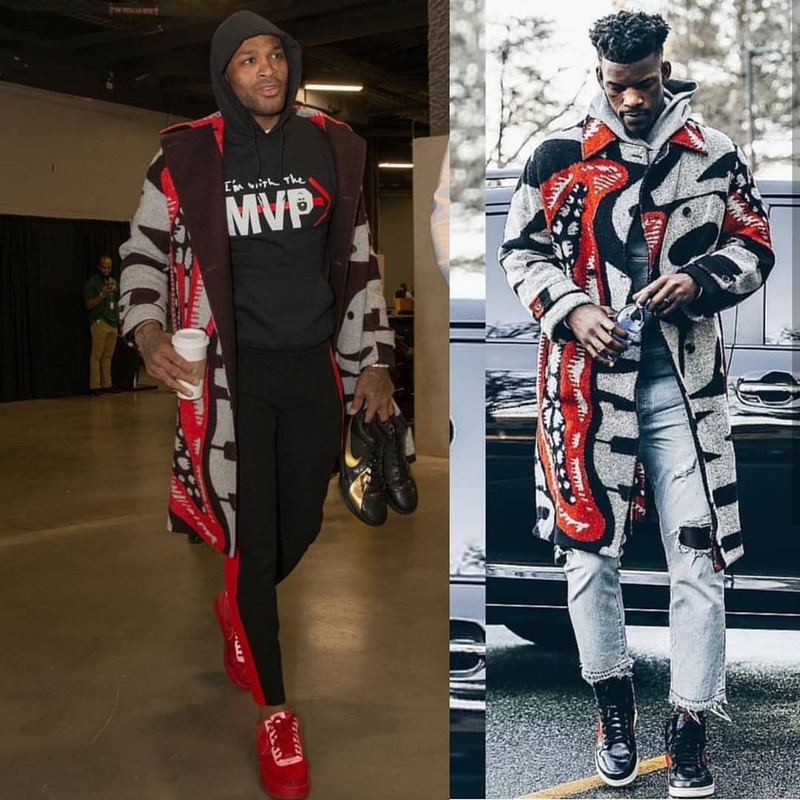 PJ Tucker Or Jimmy Butler In Stella McCartney Intarsia Coat. Who Wore It Best? Houston Rockets baller P.J. Tucker rolled into Fiserv Arena last night wearing a unique print $1653 Stella McCartney Instarsia Coat. Sixers guard Jimmy Butler also donned the same wool coat a few weeks back for a home game, paired with denim and Air Jordan 1 “Couture” sneakers. 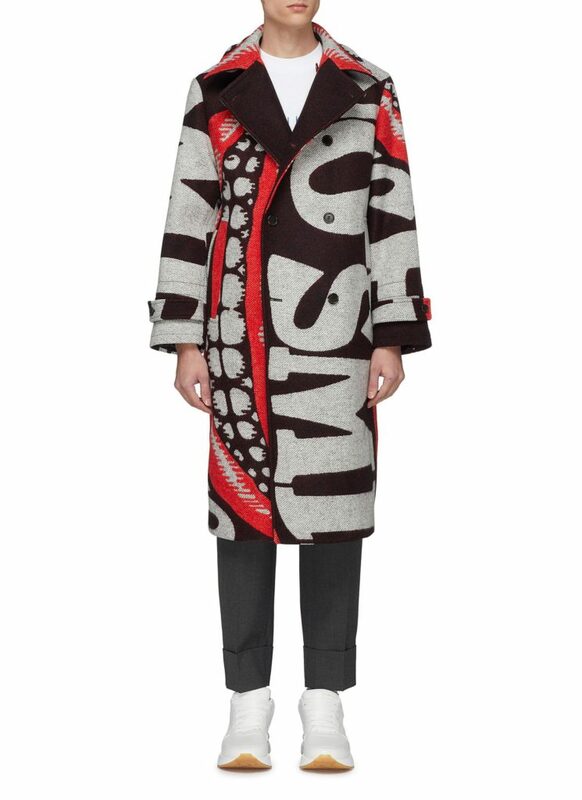 $1653 Stella McCartney Instarsia Coat.